Tooth sensitivity can stop you in your tracks. It's not until you have tooth sensitivity that you don't give it much thought. You eat two to three times a day. At times, you have snacks, and you may have countless beverages during the day. Any food or drink can cause pain when you have sensitive teeth. Suddenly, eating and drinking becomes unbearable. Relax, we have some solutions for you. 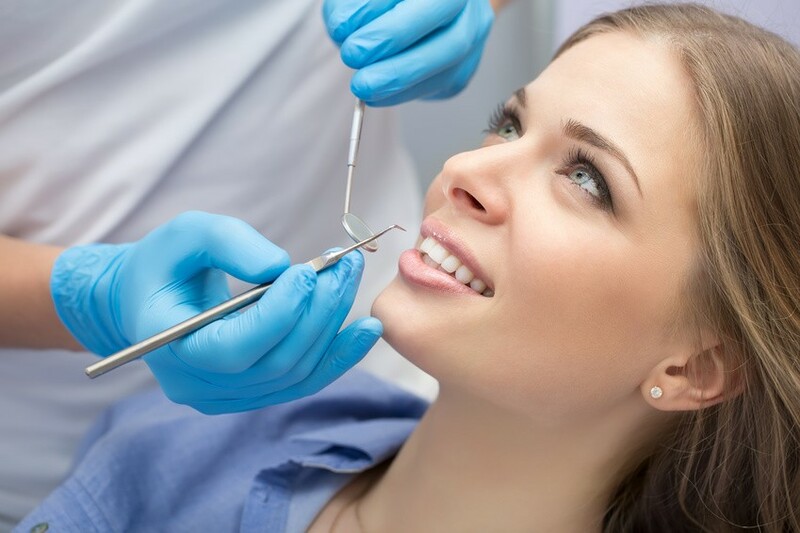 One involves contacting us immediately to schedule an appointment with our Los Angeles dentist. Minor cases of tooth sensitivity can be remedied by avoiding food and drink that causes pain. 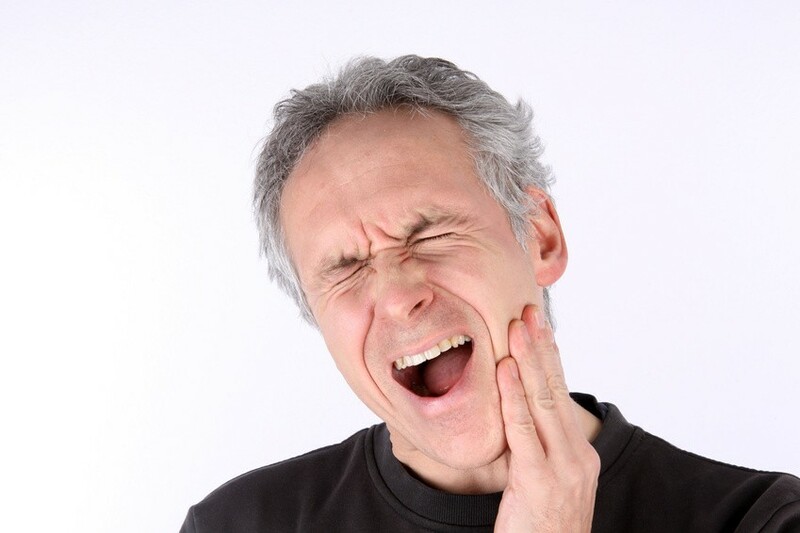 Chronic cases of tooth sensitivity may include restorative dental treatments. Teeth grinding, which is also referred to as "bruxism," is a condition that wears the enamel and dentin down on the teeth. 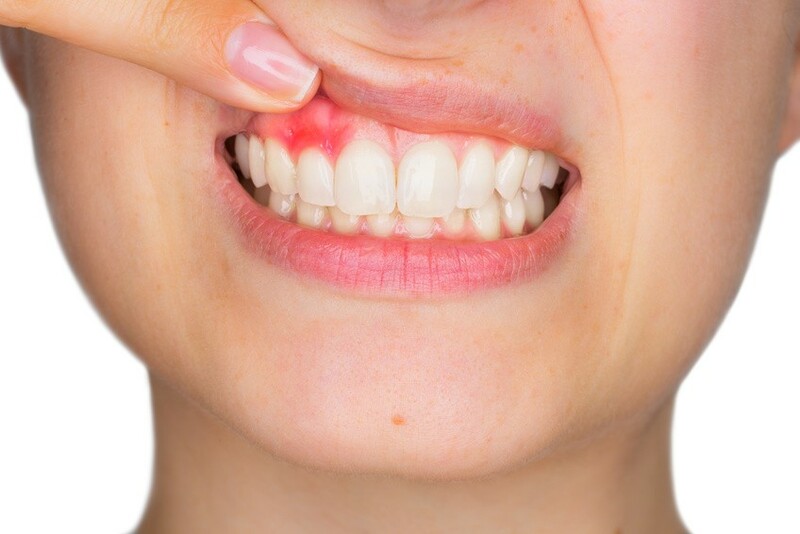 Teeth grinding can create a huge problem for oral health. As time goes on, it steadily becomes worse. In the beginning, enamel erodes, and teeth slowly begin to wear away resulting in "attrition." 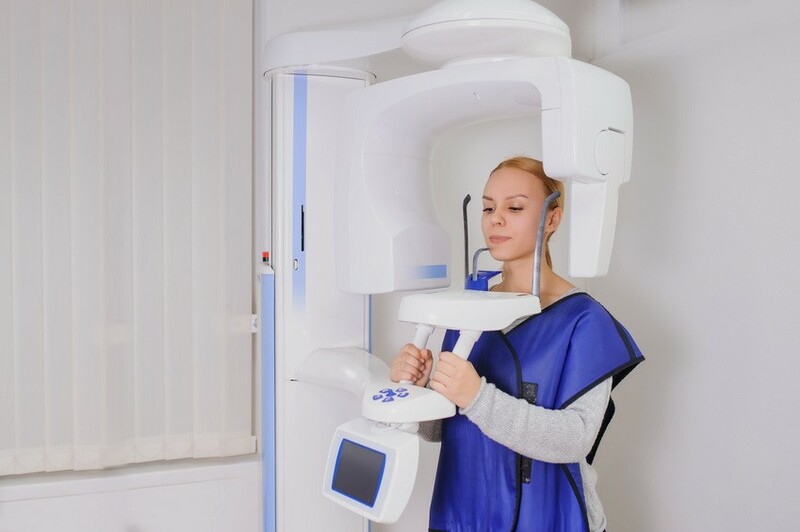 This leads to teeth that are irregularly shaped and goes on to create dental fractures, tooth loss and the necessity for root canals and other restorative dental procedures. If your teeth appear to be flattened, you may be unknowingly grinding your teeth. 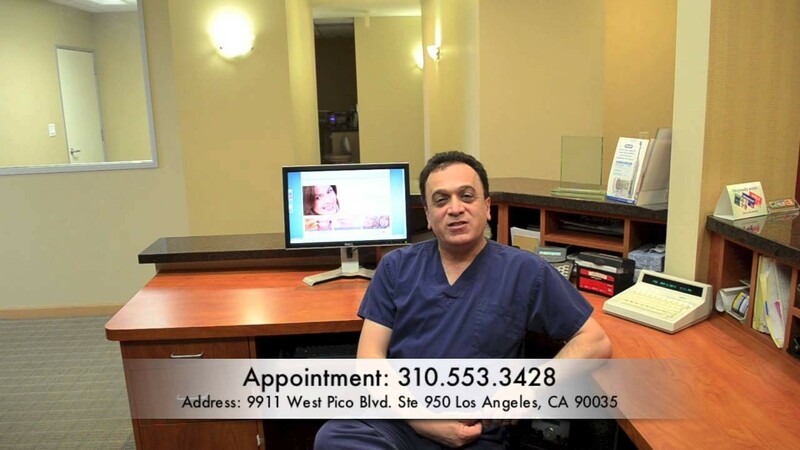 If you are suffering from the effects of teeth grinding, you will need teeth grinding treatment Los Angeles. Time is of the essence. Make an appointment to see our Century City dentist as quickly as possible. 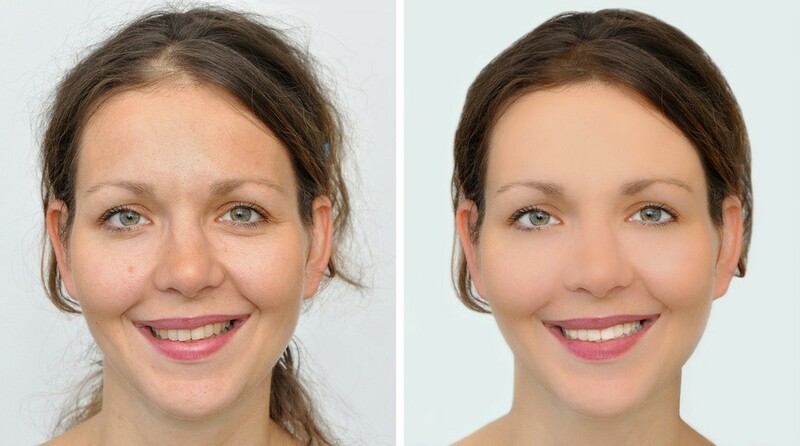 Dental crowns are the solution to many dental issues. Basically, they help to restore teeth that are damaged. This helps to restore tooth function and many other benefits. 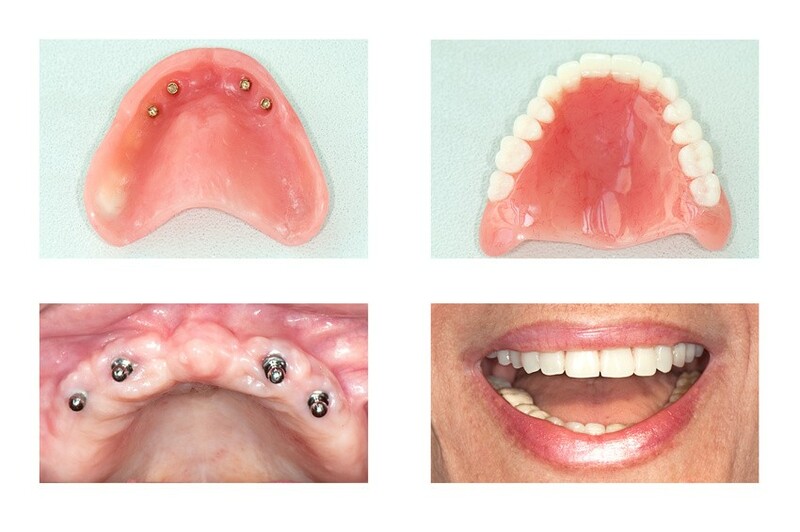 Dental crowns are made from a few materials to provide you the best option to meet your individual needs. You have the option of choosing from metal and porcelain, but porcelain provides a natural appearance that proves most aesthetically-pleasing. 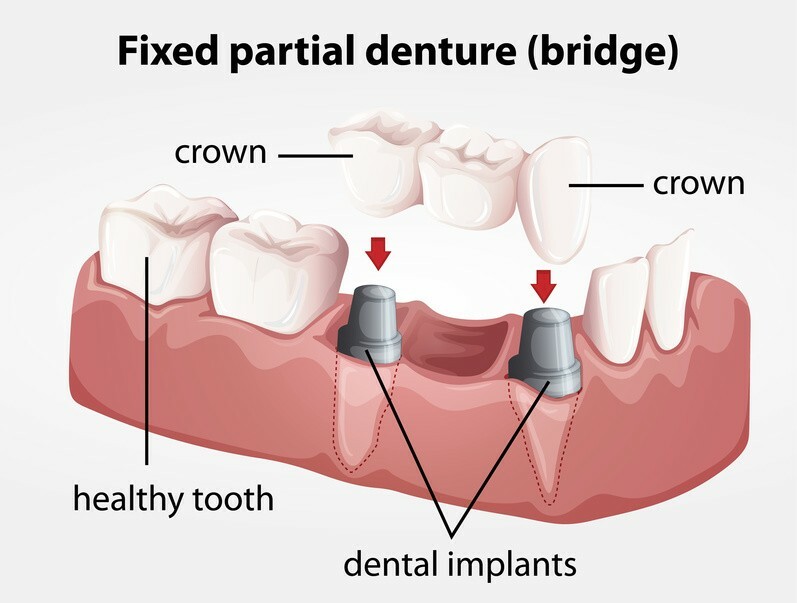 There are other benefits to choosing porcelain dental crowns. 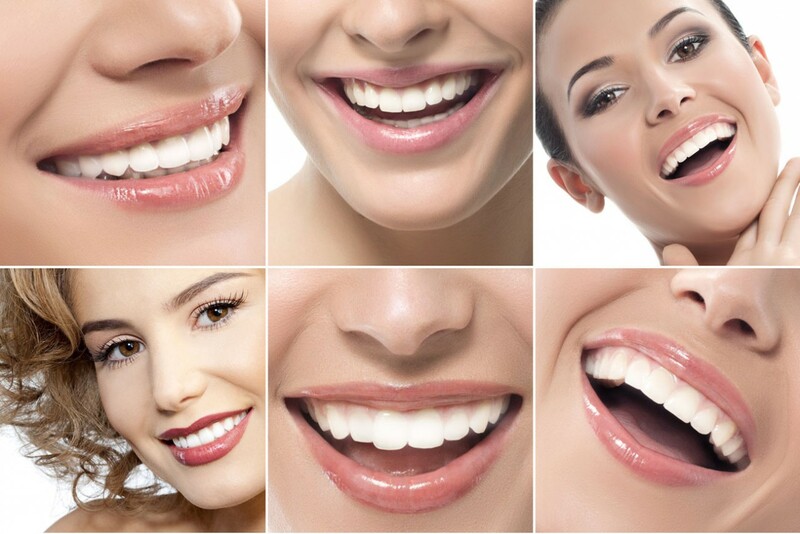 We offer different options and our Century City dentist is more than happy to answer your questions. 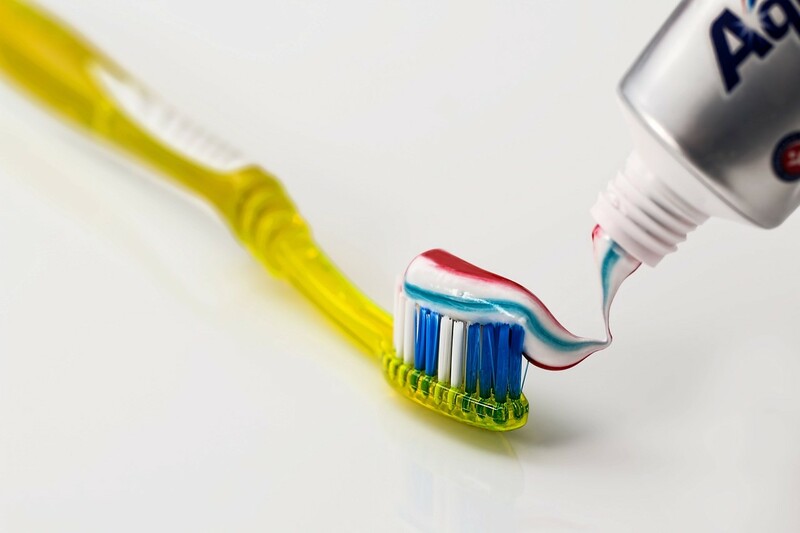 Aggressive tooth brushing removes the outer portion of the teeth, which is called "enamel." It can also remove the thin layer that's situated behind enamel, which is called "dentin." At times, people brush with a "heavy hand," and at other times, people choose toothbrushes that have hard bristles. Both of these practices can cause a lot of problems for the mouth. 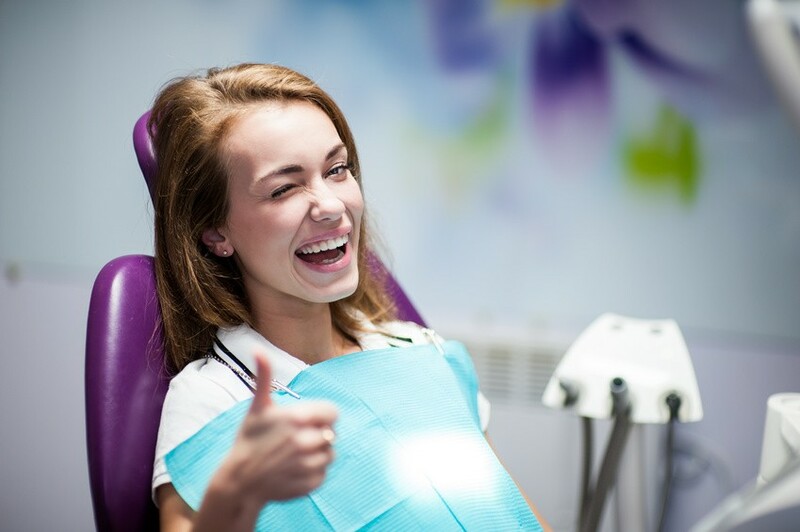 We can help restore your dental health, but it's better to avoid problems in the first place. 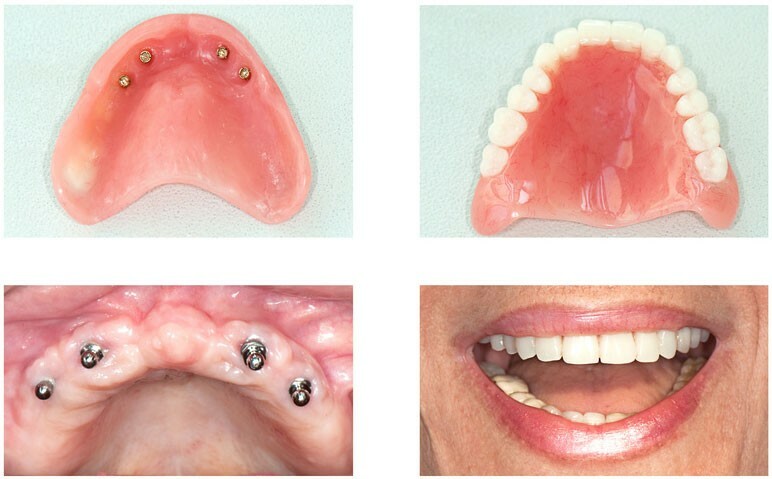 What is Full Mouth Rehabilitation and What Are Its Benefits?